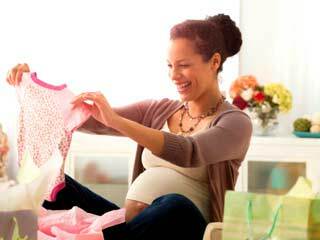 The name that you will choose for your baby would be stuck with her for the rest of life. It does have an effect on the self-esteem and well-being of the child after she grows up into an adult. People are subtly influenced in their treatment of a person by his or her name. 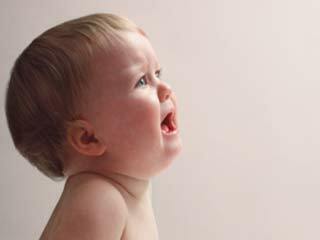 It is advisable to consider some factors including how you want to remember your baby, how it will sound and how people are likely to react to it. 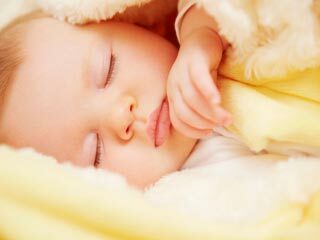 Meaning - You want to give such a name to the baby that helps her imbibe the qualities inherent in its meaning. You may also like to name your child for remembering a loved one such as grandparents. It would add an emotional touch to the name’s meaning. Perception moulding names – You may give a name to your child with a view on how to mould people’s perception of her when she grows into an adult. Giving a name that sounds like a no nonsense sentiment would incline people to give her more respect, compared to keeping a casual name. Religious significance – In all countries of the world, religion plays a part in naming the children. It is commonly believed across cultures that the name would have some effect in shaping the destiny of the child. Popularity of the name – Some parents name their child after one of the celebrities. The one benefit of doing so is that everyone finds the name more acceptable. That is the trade-off between having a unique name or a common name. The unique name would make your child stand apart from the crowd while the popular name would help her get accepted more easily with everyone. 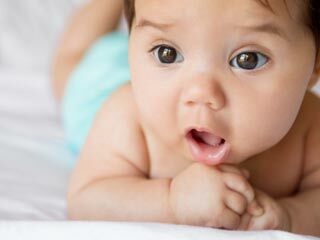 How the name sounds – Do not give your baby names that sound quirky. You would also do well to avoid those names which have sounds such as Oh, ooh, Aw, Awe, and ah. These sounds convey the sense of disaster and should not be used in a name. Also, make sure that the name does not sound funny in any way, lest your child becomes a target of ridicule or teasing. Moreover, opting for a name that is trendy currently may not be the best idea if it is likely to lose its charm in adulthood. 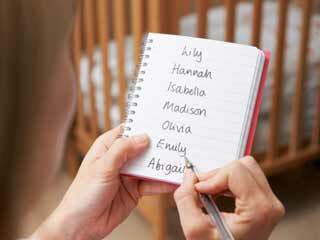 Checkout Baby boy names and Baby girl names of your choice from our list of baby names.